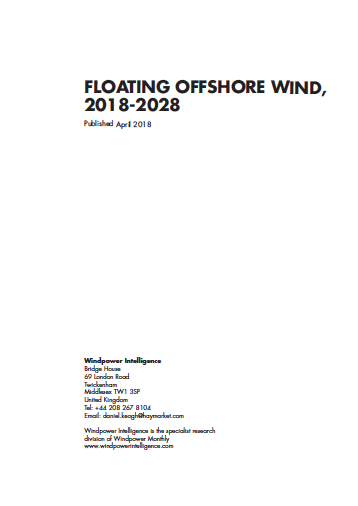 To date, the development of floating offshore wind has been largely limited to pilot- and demonstration-scale installations. But much has been learned and the successful commissioning last year of Hywind Scotland – the world’s first floating offshore wind farm – heralds the beginning of the ‘take-off’ stage for the technology. Now, the focus is on moving beyond the pilot and demonstration-scale projects and towards the commercialisation and up-scaling of floating offshore wind. 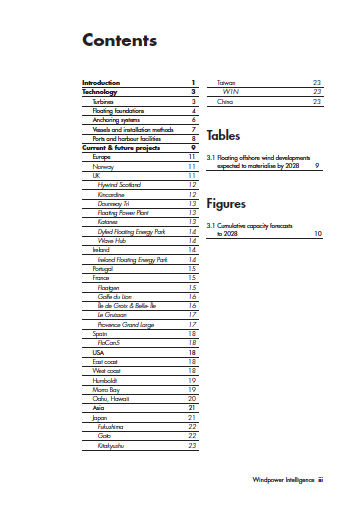 And like those achieved in both the onshore and bottom-fixed offshore wind sectors, with technological development and up-scaling come cost reductions. 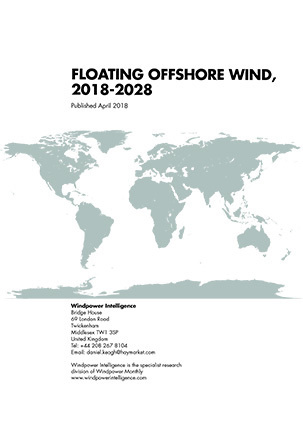 Floating wind is expected to follow a similar downward trajectory over the next decade, making it cost-competitive with other renewable energy sources. Learn about the opportunities offered by the projects currently deployed or planned across the world — in Europe, Asia and the US.